We are proud to offer Bankers Fidelity and Bankers Assurance Company as one of our trusted carriers for Medicare Supplement plans. For free quote assistance call us directly at (800) 208-4974. Bankers Fidelity Life Insurance Company has been offering insurance products to seniors for over 60 years. Founded in 1955, headquartered in Atlanta, GA, licensed in 46 states across the U.S. Bankers Fidelity is a wholly-owned subsidiary of Atlantic American Corporation. Bankers Fidelity offers Medicare Supplement Plans F, G, and N, either directly or insured under their subsidiary; Bankers Assurance. 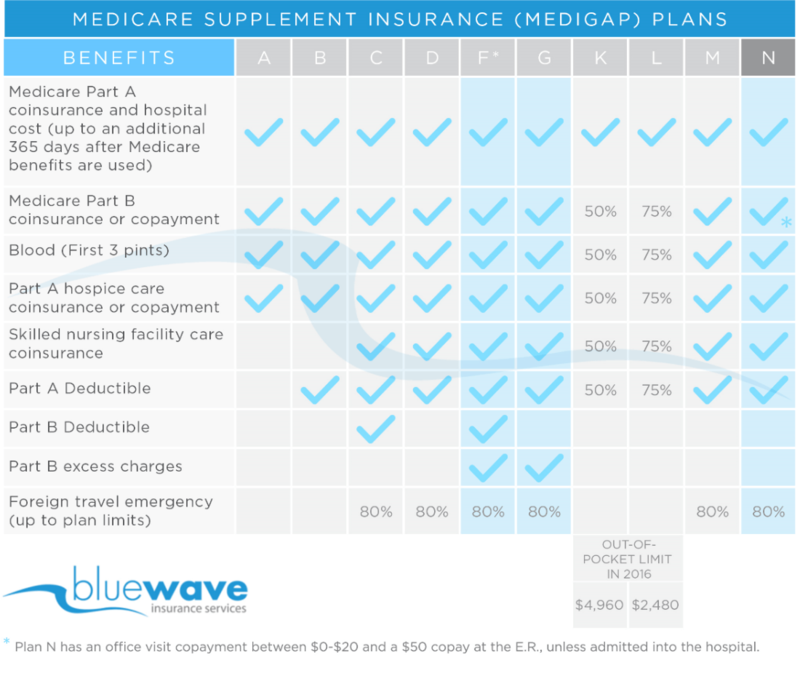 We recommend Plan G for your Medicare supplement plan, as Plan G provides the most value vs Plan F.
With a plan F, G or N, you are able to see any doctor or hospital that accepts Medicare anywhere in the country! No referrals are needed. For more information on Medigap plans see the FAQs section here. If you are interested in getting a quote call us directly at; (800) 208-4974, a licensed agent will be glad to assist you, free of charge! Competitive rates nationwide combined with a stable rate increase history and friendly customer service makes Bankers Fidelity a strong recommendation to our clients! The option to utilize an easy electronic application makes signing up a breeze! We understand the importance our client’s place on rate stability and carrier history, that is why we are confident in recommending Bankers Fidelity as a Medicare Supplement carrier.